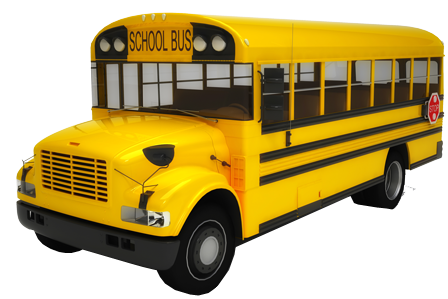 We are currently accepting applications for Substitute School Bus drivers please click on link below to review qualification requirements for school bus drivers. Interested persons should complete and return the attached application to the School Board Office. Any questions, please call the Transportation Office/ Michele Votaw at 330-427-2115 extension 2200. Thank you. Head Varsity Boys Basketball Position. Varsity experience preferred.